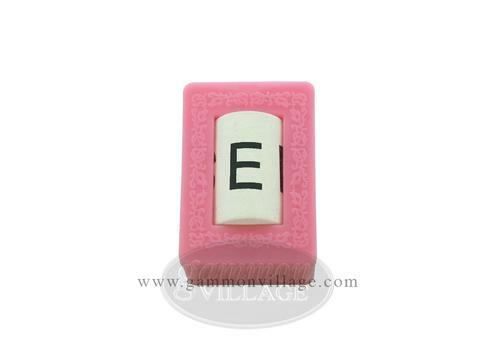 Deluxe mah jong bettor with English characters. Page S168 Copyright © 1999-2019 GammonVillage Inc., USA. All rights reserved.